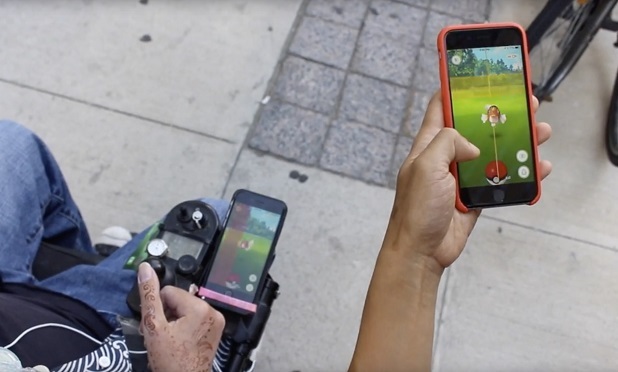 After the release of Pokémon Go!, we talked about the possibility that the game could inadvertently be excluding people with disabilities who really want to play. All of that could be changing, however, thanks to some new tech from Toronto-based B corporation, Komodo OpenLab. The tech in question, is a piece of assistive hardware called the Tecla. It’s geared towards making the use of smartphones, tablets, and other handheld devices easier for people who might not otherwise be able to, such as people with spinal cord injuries who rely on wheelchairs, and others who may not have full mobility of their arms & hands. When installed on a wheelchair, the Tecla allows users to control Android or iOS devices via Bluetooth. The use of a simple control unit can switch to the targeted for the controller between a user’s wheelchair & their tablet, phone, etc. It also works with single or dual switches, which is great for those who may have more severe mobility impairments, as those people may require the use of “light touch” or “sip-and-puff” switches for their wheelchairs. In late July, Komodo OpenLab performed some preliminary feasibility testing on the use of their Tecla system with Go, and they were able to run a true field test using the help of Tecla users in Toronto, to successful results (as the video above will show). As a wheelchair user, a gamer, and someone who advocates for inclusion of those with all types of disabilities, this kind of tech is VERY encouraging. I am glad to see more strides like this being made, and hope to see adaptive/assistive gaming hardware & software become more commonplace. 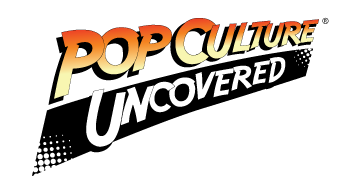 A lifelong gamer, disabilities advocate, avowed geek, and serious foodie. Doug was born in South America, currently resides in Northern VA, and spends the majority of his time indulging in his current passions of gaming & food, while making sure not to take life or himself too seriously. This is pretty damn cool.